After my recent visit to the Laguna showroom, I realised that I completely overlooked a major design feature in the master bedroom balcony. Whilst the plans show the balcony to be cladded in Scyon Matrix (like the Laguna’s), the South/West walls outside the WIR will be cladded in Scyon Stria. 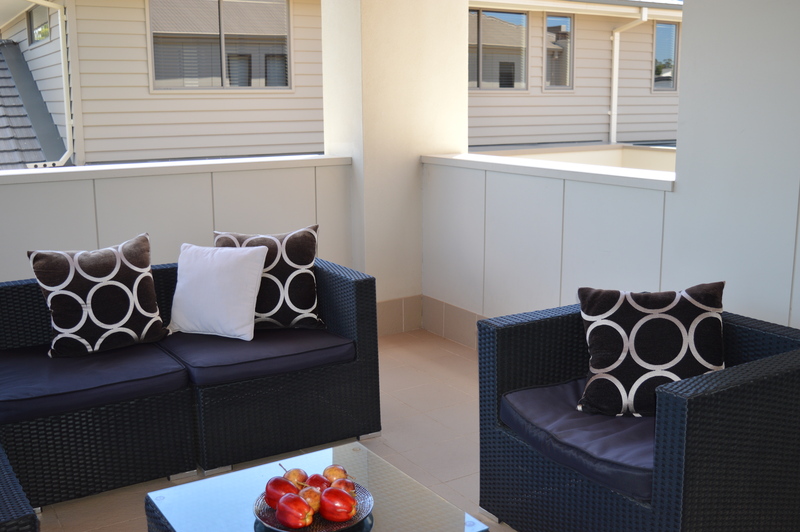 These pics show all external bedroom and balcony walls are cladded in Matrix panels. I am flabbergasted that I didn’t pick up such an obvious discrepancy. I must have looked over the plans a million times! I just assumed our balcony will be built just like the Laguna balcony. Assumption really is the mother of all screw ups!!! I discussed the oversight with our site manager J when I met him for the frame walk through. He was sympathetic but a stickler for the rules! So being the straight shooter that he is, he suggested I raise my concerns to our construction support coordinator A. Damn, I had hoped J was the flexible type and he could accommodate the change off the books. Cheeky I know but surely it can’t be too hard to swap the cladding materials over? Having experienced Metricon’s inflexibility in the past, I didn’t have high hopes of getting a positive outcome to my request to rectify the oversight. A’s reply confirmed Metricon’s policy of ‘no further variations during construction‘. I sent another request to escalate to management for a review but I’m really not holding my breath. It’s the downside of going with a volume builder! I’m trying to channel my husband’s cool as a cucumber attitude to this latest hiccup. He doesn’t think the Stria will look too badly and he reassures me when we move in I won’t notice the little things. Hmm I’m not so sure that I could gloss over something as glaringly obvious as the different cladding materials in the balcony! But here’s hoping, and I guess if it doesn’t grow on me it can’t be too hard to fix after handover right? I Can’t understand why it is a difficult thing to change….but if they won’t, I wouldn’t be overtly concerned. 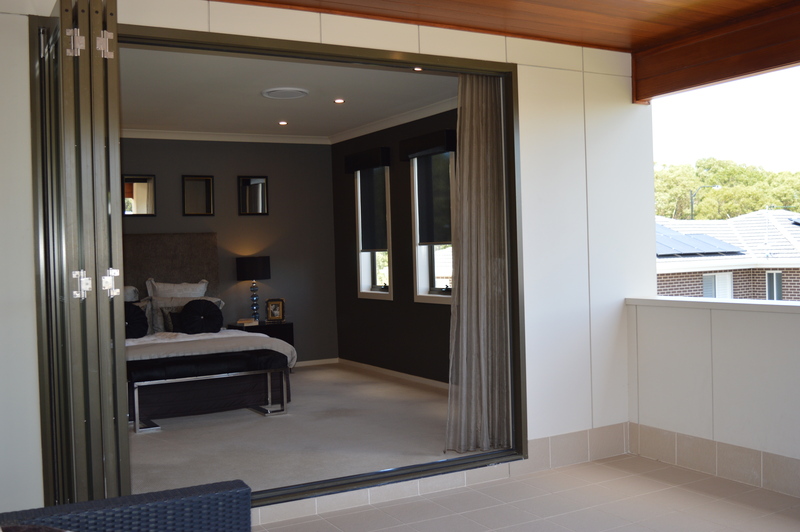 The various Scyon profiles look good together and the Stria wall add another detail to your retreat. I think the Stria looks good too, very similar to the Matrix in my view. I don’t think you’ll hate it. I can understand your disappointment though. 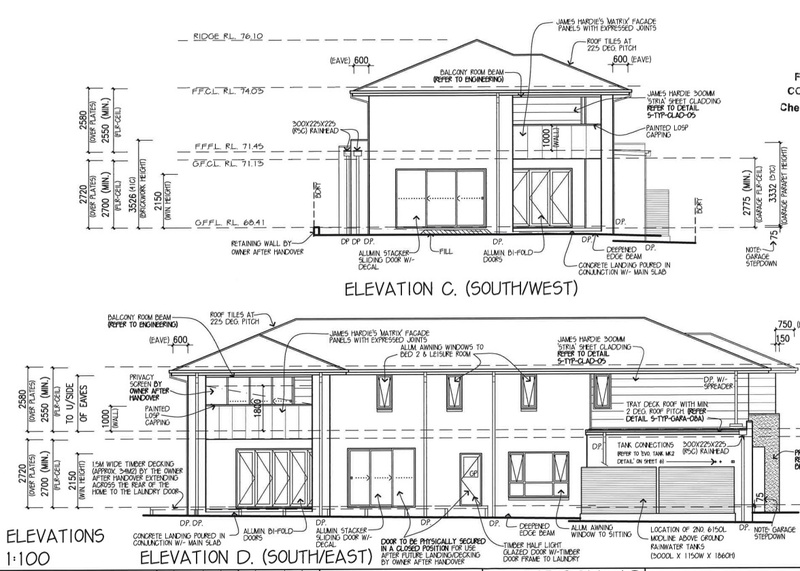 It’s one of those things, I think they should point these sorts of things out during prestart about what the differences are between the display home spec and the standard spec. Thanks trixee😄 I think I’m more disappointed in myself for not picking up such an obvious mistake. Yes, it would be nice if the builder spelt everything out, it would certainly make it easier on the clients. I’m with the others. I don’t think anyone but you will notice. Even if they offer you a variation, I bet they price it to dissuade you. Thanks Jo. I doubt M will play ball but you’re right, I’m sure if by some miracle they allow the variation they will charge an exorbitant fee for the trouble! I think even though we scrutinize the plans, there’s always an oopsie with builds. It’s a shame that the builder isn’t going to be flexible about it, but like the others I think it’s one of those things that unless the mistake was pointed out, you wouldn’t notice that it wasn’t as intended!